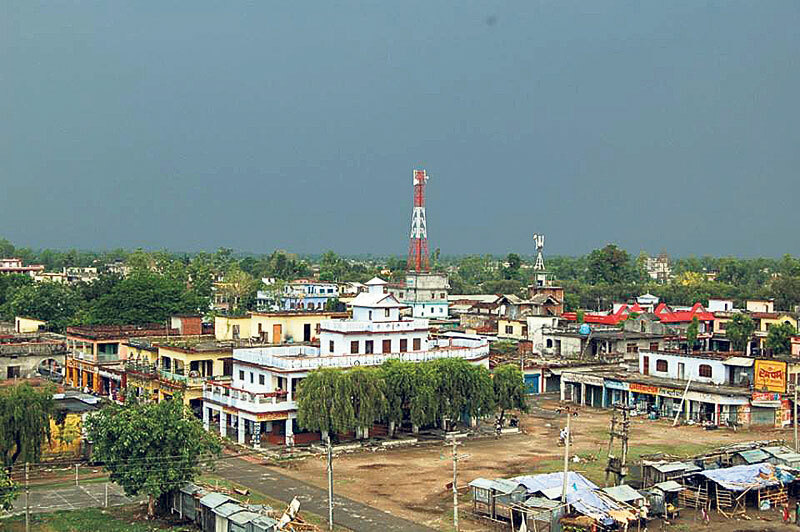 Tikapur is a municipality of over 60,000 inhabitants, located on the right bank of the Karnali river in the Terai district of Kailali, far western region in Nepal. In Tikapur, 98% of the residents are using on-site sanitation technologies, which are either pit latrines, septic tanks or biogas digesters. 2% of the population is still practicing open defecation. Tikapur does not have a sewer system.